So I found my new online shopping obsession. 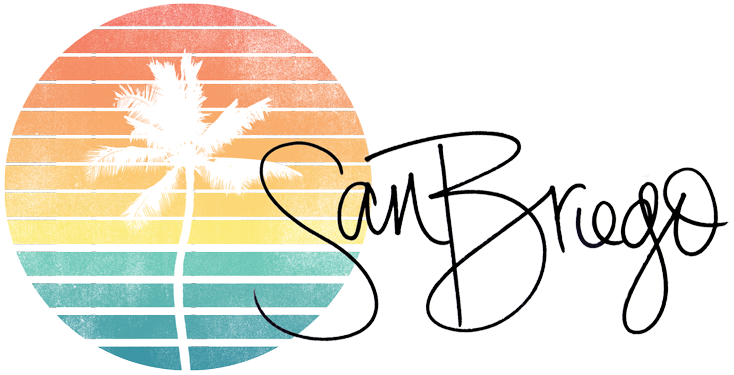 Sincerely Sweet Boutique is an online store based up the coast in Orange County and I am in love with all of their clothes and accessories. 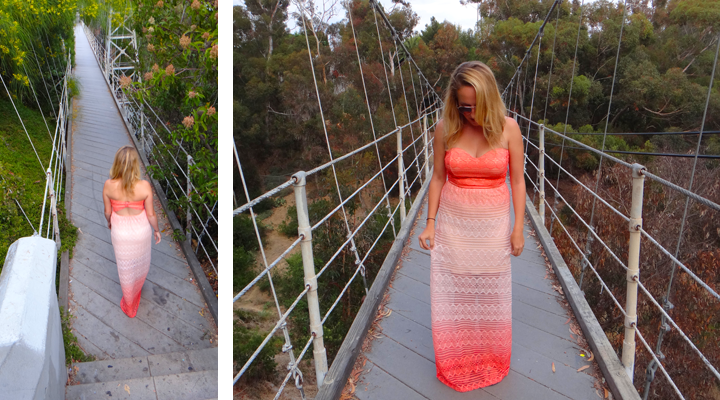 This strapless maxi dress that I recently got from SSB is just one example of how perfectly they match my style. Though the best part about this dress has to be the top. 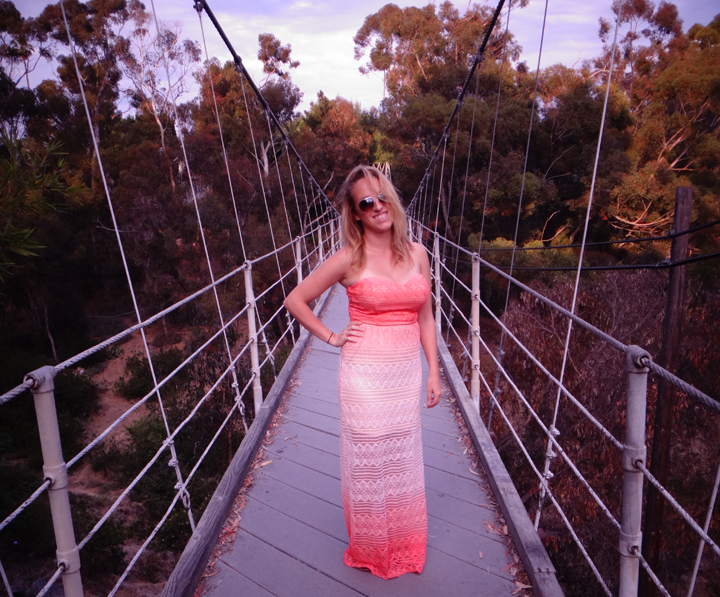 It's not always easy for me to find maxi dresses with support, but this one has a flattering top (with some padding!) that I'm not constantly yanking up. Literally, impossible for me to find anywhere else. And not to mention, $47! All of their stuff is so affordable! Obsessed. So seriously guys, head over to Sincerely Sweet Boutique and tell me how freaking adorable you think all of their clothes are. What's your favorite? ?